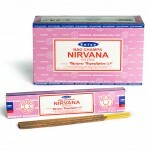 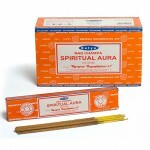 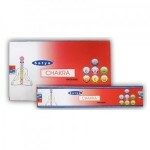 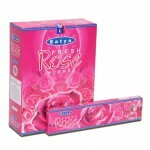 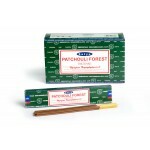 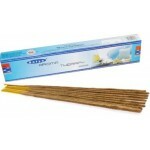 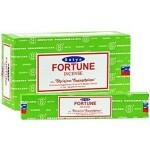 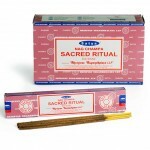 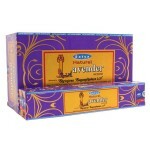 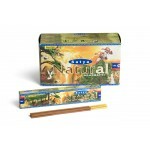 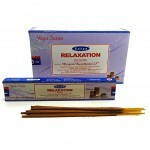 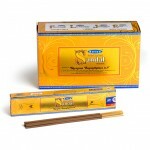 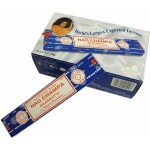 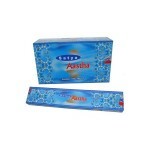 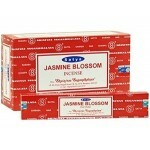 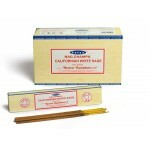 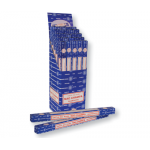 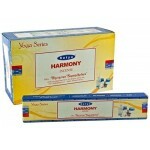 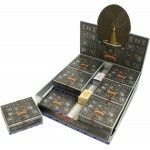 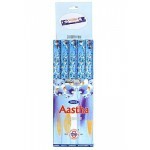 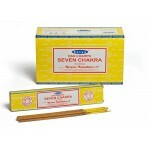 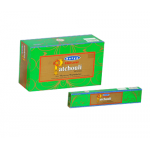 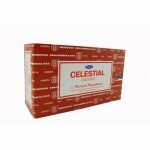 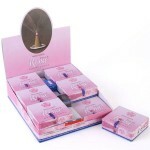 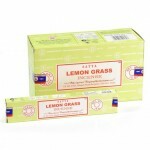 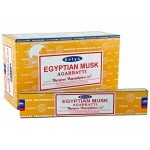 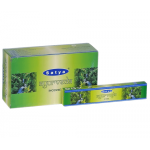 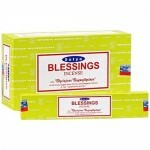 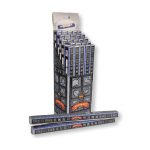 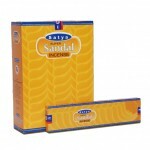 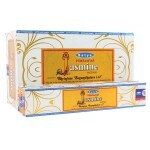 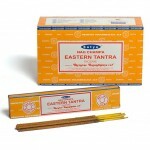 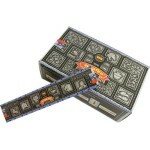 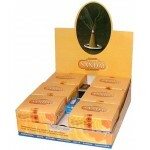 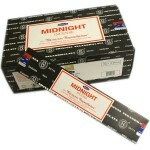 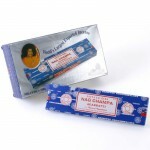 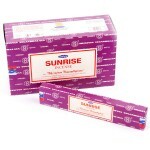 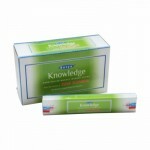 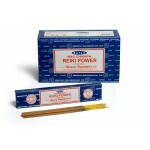 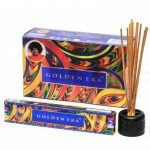 Satya Fresh Rose Incense Cones are a fantastic way to enjoy this famous fragrance. 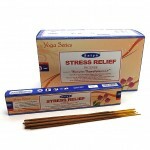 Satya are one of ..
Palo Santo is a mystical tree that grows on the coast of South America. 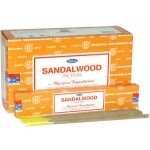 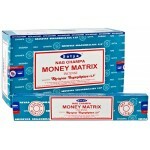 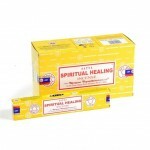 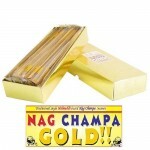 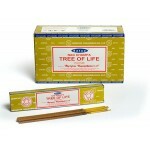 The wood is related to Frank..
Made in the finest masala tradition of India, natural herbs and resins. 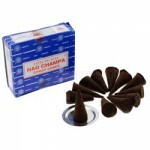 These luxury incense cones h..